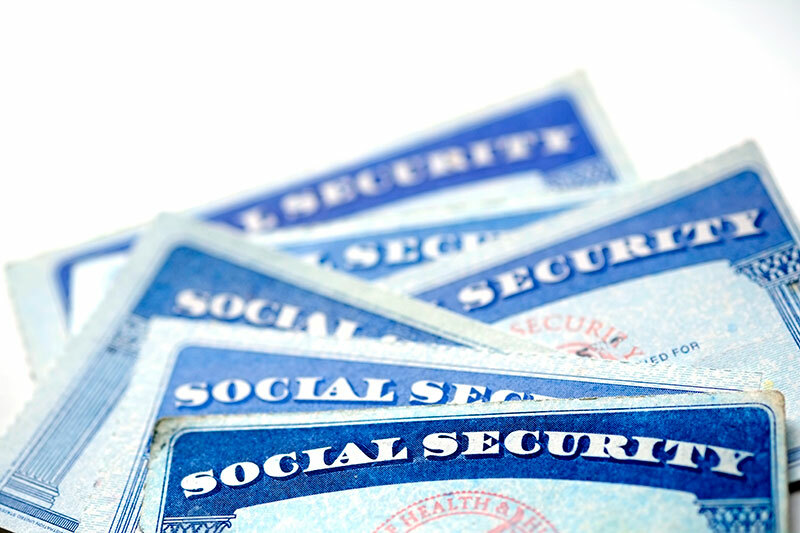 Now That You Have Social Security Benefits, How Do You Keep Them? Congratulations if you have just been awarded or are receiving ongoing Social Security Disability Benefits! However, your journey with the Social Security Administration (SSA) is just beginning and won't be over until you reach retirement age. Your disability award is not an automatic lifetime benefit. The day you are awarded benefits is the day you should start your mission to keep your benefits. There are approximately fifteen million people receiving Social Security Disability Benefits. If you are one of the countless beneficiaries who has had to battle to get your Social Security Benefits, even though, for example, you have a growth in your chest the size of a football, have multiple failed back surgeries, suffer from crippling emotional difficulties or a host of other physical or mental impairments, this article is for you. If you are one of the beneficiaries who was awarded their benefits without too much difficulty, remember the one-time rule…just because you were fortunate when you applied for benefits, doesn't mean you won't have to struggle to keep your benefits. The review process is referred to as a Continuing Disability Review (CDR), and applies to both Social Security Disability Insurance (SSDI) as well as Social Security Insurance (SSI) beneficiaries. If the SSA determines that your medical condition has improved to where you can reasonably be expected to resume working, your benefits will end. Social Security is increasing the number of claims it reviews. You need to start to prepare to demonstrate why you are entitled to keep you benefits at a moment's notice. You probably will not be able to get representation from an attorney, so you need to be prepared to go it alone. There are many horror stories about how Social Security is not even applying its own rules and regulations correctly. You do not want your hard-earned benefits terminated! For many of you, your benefits are a crucial part of your financial security. Feeding your family, keeping a roof over your heads, clothing and all of life's other necessities can be lost if your benefit is terminated. If you are one of the many beneficiaries who served in the military, was wounded, awarded a medal and later found out you had a difficult disease to cure, don't expect that Social Security will be sympathetic to your situation. Remember that this same agency probably turned you down two times and made you wait over two years to get a hearing then finally paid your claim. You do not want your family to go through the same uncertainty, emotional pain and hardship that it took to get you your benefits in order to keep your benefits. As the military taught you, always be ready. Maybe you are the person seeking benefits who went to four hearings only to be turned down four times because Social Security could not understand that the side effects of your medications were preventing you from working. You must immediately prepare to keep your benefits. You will have a choice to either keep your benefits coming each month and risk having to pay back all of that money if you lose, or stop your monthly benefits from coming until the CDR is resolved. Can you survive without your benefits for the five plus years it took you to finally win your case? Remember that feeling of joy at the fifth hearing when you finally won your benefits and how your family's life got better. The impact on your spouse and children of not having the resources to take care of their needs cannot be measured, along with the stress you've coped with which does not help your health. When you get called to have your case reviewed, be prepared, organized and have a plan. You should never be apologetic about getting Social Security Disability Benefits or trying to keep them. You have paid for these benefits! When the Government takes out FICA in each person's paycheck, that is how we're paying the premiums for Title II Social Security Disability Benefits. This is not charity. You have worked hard, and if you unfortunately get sick, this is a program that is designed to protect you. Tips here will help you prepare for a CDR. Please remember that the SSA will only send a CDR by mail. Do not be scammed by any email or telephone call that represents itself to be from the SSA. The first thing you need to do is get a spiral notebook to keep track of all of your medical appointments. If you keep all of your information in one place and continually updated, you will be ready to respond to the request for information from Social Security. After you receive notice from Social Security that your claim is being reviewed you may not have much time to respond and if you have a record of all of your medical treatments, that will go a long way to helping you provide a response. You need to always remember that Social Security's definition of disability is not being able to do any type of work for a year or more. It makes no difference if you can't do your past job; it is only if you are not capable of doing any work. You also need to remember nobody is a better advocate for your case than you! For more information, consult How to Keep Your Social Security Benefits: Tips, Tools and Strategies for Success. Jerry is a retired attorney who for over 30 years helped individuals across the country get their Social Security Disability Benefits. He can currently be found on ABC 7 Sarasota talking about Social Security, Veterans Issues, and Consumer Concerns. 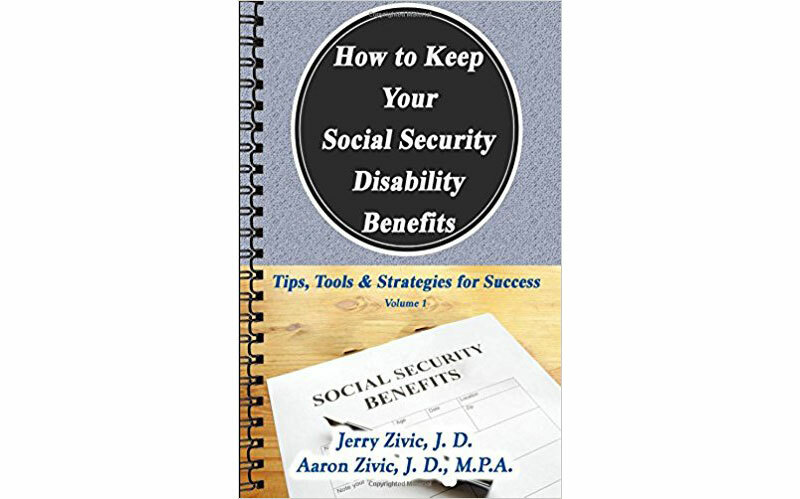 Continuing his life-long commitment to help people, he wrote How To Keep Your Social Security Disability Benefits for everyone on Social Security Disability, because these individuals will not be able to find an attorney to help them keep their benefits when Social Security reviews their disability claim.